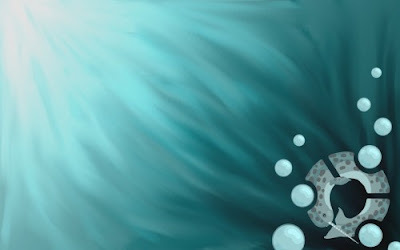 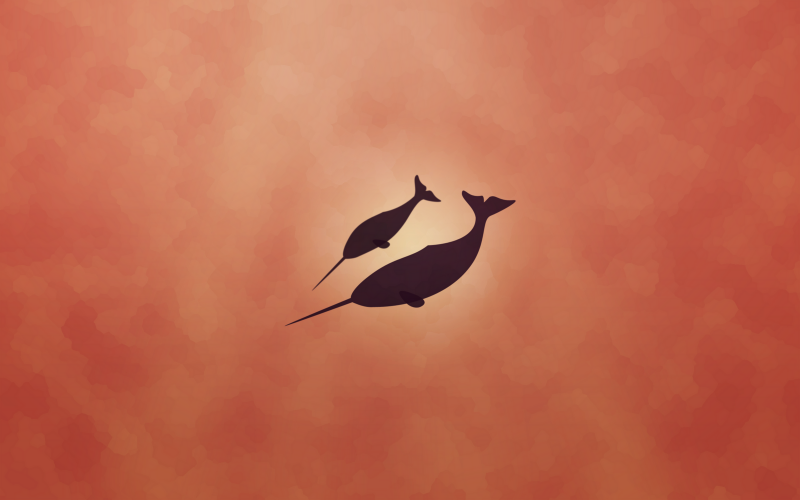 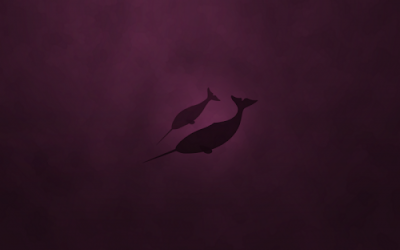 Variations of one of the original Ubuntu 11.04 Natty Narwhal default wallpaper. 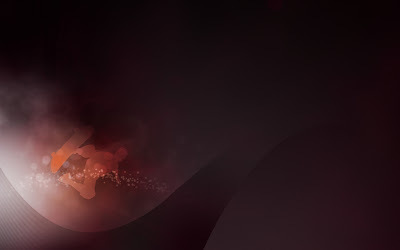 You can download the full collection here. The last two are not really Ubuntu Natty Narwhal themed wallpapers. 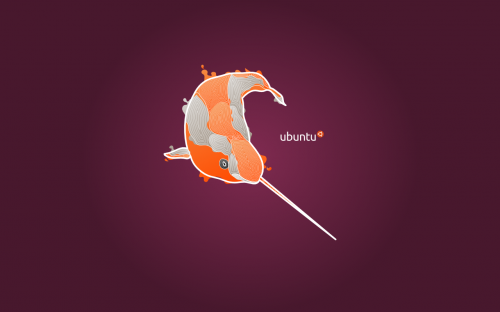 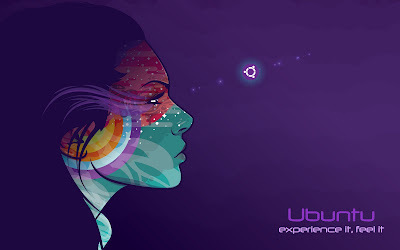 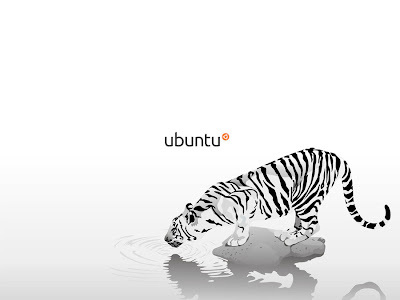 Thought they would make pretty good Ubuntu wallpapers, hence included. Hope you liked our collection. 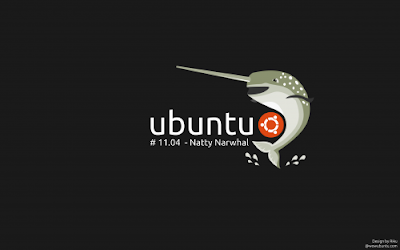 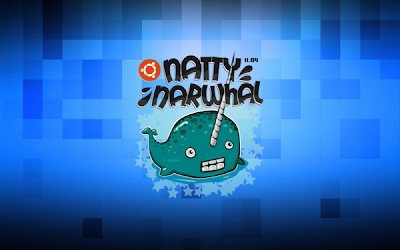 And now, here is a quick list of things to do after installing Ubuntu 11.04 Natty Narwhal.